Ok, so you plan to celebrate your bachelorette party in Seville and are looking for some good places. Great! You couldn’t have chosen better! The capital of Andalusia can show off for being one of the best cities for chilling out at night. Due to the high number of students in the city during the year, Seville has improved its leisure offer by reforming many of its pubs. 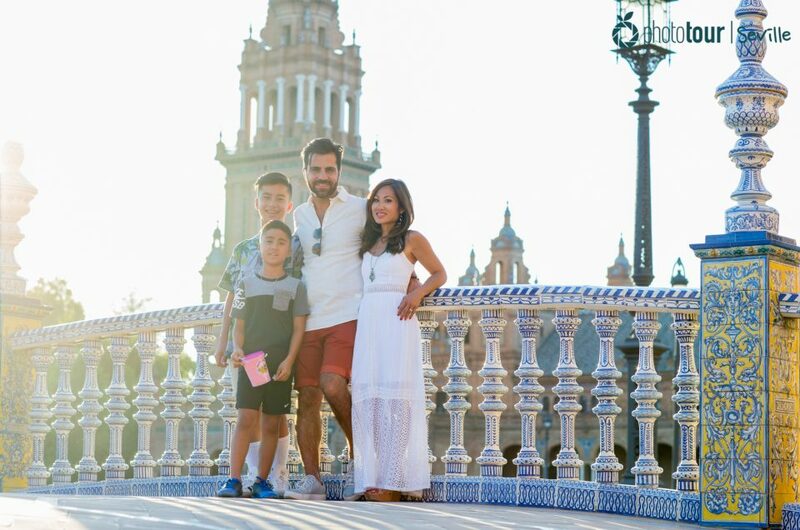 As a result, Seville has become a lively city with an interesting nightlife and a wide offer of activities and things to do. Do you want to know the best clubs and discos in order to celebrate your bachelorette party? Have a look! If you are looking for a big trendy club with strong music and posh people, then Antique Theatro is your place to go! It is the largest disco of Seville, and it can show off for being the most popular club among the young people. Here you will find a non-stop party full of modern music that will force you to move your skeleton like crazy. If some of the friends of the fiancée are looking for handsome guys, you will have the perfect chance to do it at this exclusive club. But be careful, some of them could be a little bit pesky! You will find Antique Theatro in Matemáticos Rey Pastor y Castro Street, at Isla de la Cartuja. 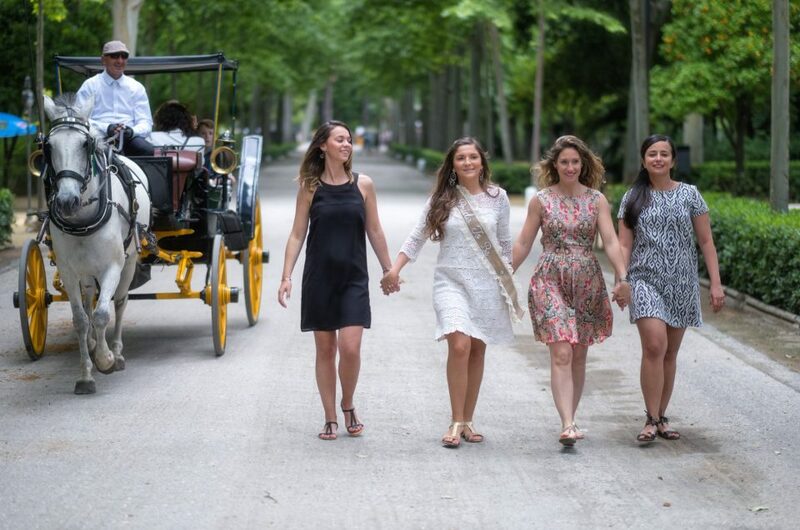 In case the star of your bachelorette party is a classic person and she wants to spend the night at a traditional club in Seville, then El Tenderete is the perfect place for you! 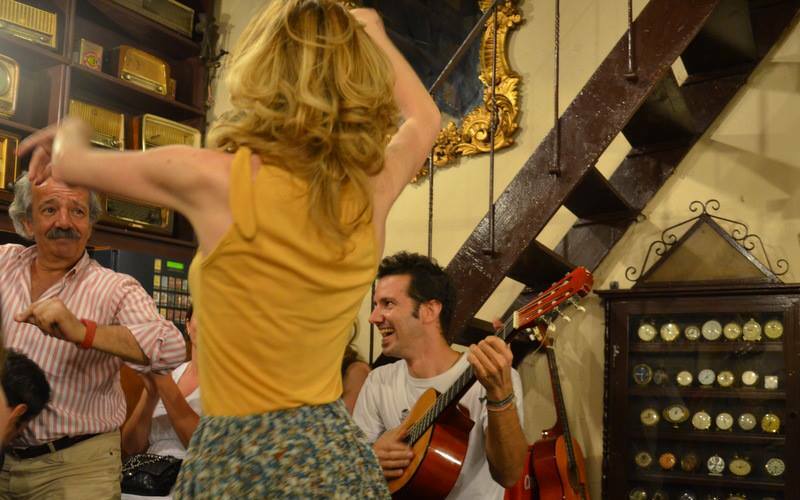 This picturesque place, an old tavern decorated with old radios from the past century and some classic Spanish guitars, will be the perfect background to immortalize your experience in Seville. Don´t miss the chance to get to know a mythical place in Seville and spend a lovely night in this authentic bar. You can find El Tenderete at Rodrigo Caro Street, in the Santa Cruz neighborhood. Now that the summer is hitting Seville, chilling out at fresh open air is a nice activity that you can do for your bachelorette party. During this time of the year there are many clubs and discos with large backyards that offer you a fresh night. Among them is Bilindo club, located at Paseo de las Delicias. Usually full of international students, this place gives you a good chance to meet people from all over the world while you enjoy the music. Bilindo club has a large terrace where you can move comfortably and enjoy of a fresh temperature. You will have fun with your friends and will have the opportunity to dance while you see the starry sky above you! Besides, you can also have fun with your friends by taking pictures at the photocall of the main entrance. Feel like a celebrity and celebrate your bachelorette party with style! Rock on at Fun Club! If your bachelorette is a rocker girl, then you should take her to a place where rock music sounds as heavy as hell. Seville has some cool rock clubs where you can go to bang your head until the sun rises. One of them is Fun Club. Located in Alameda de Hércules, this classic rock club has been entertaining Sevillanos for more than 30 years, and it is one of the favorite places of alternative people. 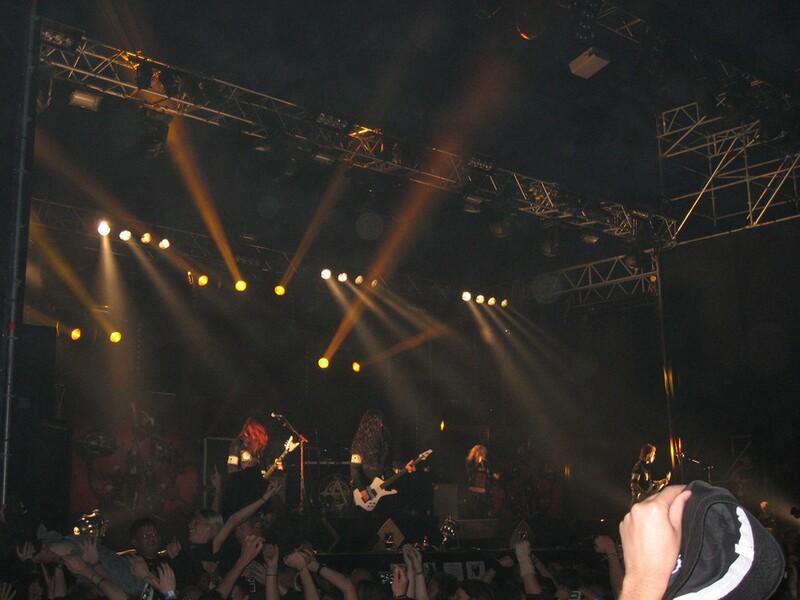 In this place you will have the opportunity to dance and also attend local gigs. Due to its stage, Fun Club also offers several concerts throughout the week, where you can listen to some local bands. After the gigs, the club turns off the lights and becomes a rock disco! So you can dance and rock on at the same time while you celebrate your bachelorette party. Whether you celebrate your bachelorette party by having some beers or cocktails, you need to end the night properly! And by properly we mean by having shots! One of the best clubs of Seville to do this is Bare Nostrum, located at Perez Galdós Street. We hope you have fun at these clubs and bars while you celebrate your bachelorette party in Seville! Don´t hesitate to contact us in case you have any doubts about where or how celebrate your party. 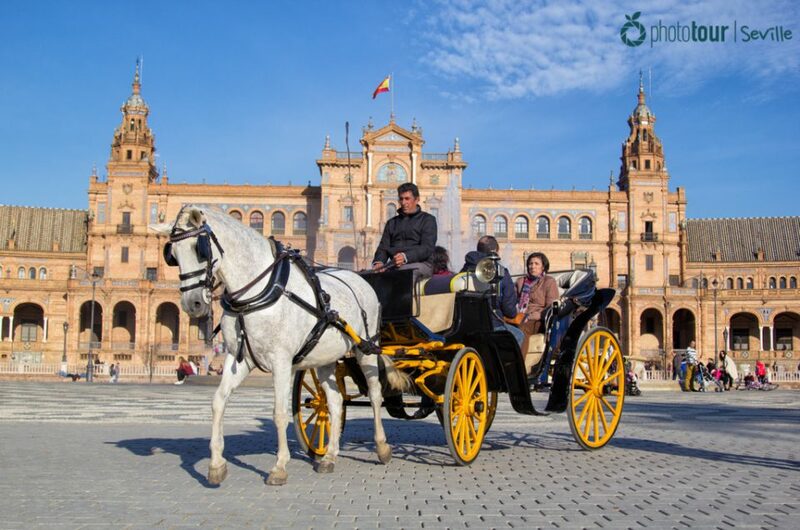 We will be happy to suggest you the best things to do in Seville.